Stonehenge News. Read all about it! Laser scans have revealed prehistoric carvings of axe heads, which are invisible to the naked eye. 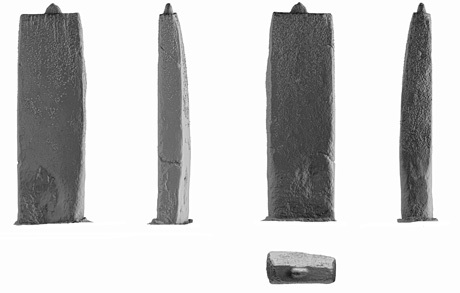 The surface of the 83 remaining stones was scanned using state-of-the-art 3D scanners. These recorded using billions of points of microtopographically. 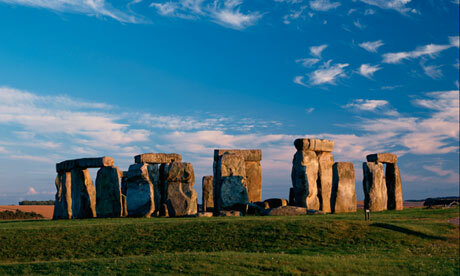 Midwinter sun linked to Stonehenge – Stonehnege Tours. The latest 3D laser technology has revealed new evidence of the importance of the midwinter sunset to the ancient creators of Stonehenge. Using the latest 3D laser scanning technology, an English Heritage analysis of Stonehenge has found new evidence of the importance of the two solstices to its creators, including that of the midwinter sunset. The laser scan has revealed significant differences in the way the stones were shaped and worked. These differences show that Stonehenge was not only aligned with the solstices, but that the view of the monument from the Avenue, its ancient processional way to the north east, was particularly important. To approach and view the stone circle from this direction means that the midwinter sunset had special meaning to prehistoric people, and that they made deliberate efforts to create a dramatic spectacle for those approaching the monument from the north east. The view of Stonehenge as seen from the north east, a view now found to be most important to the creators. A detailed analysis of the first comprehensive laser survey of Stonehenge reveals that those stones on the outer sarsen circle visible when approaching from the north east have been completely pick dressed – that is, the brown and grey crust on the surface has been removed exposing a fine, bright grey-white surface. By contrast, the outer faces of surviving uprights in the south-western segment of the circle were not pick dressed. The study also shows that the techniques and amounts of labour used vary from stone to stone. These variations provide almost definitive proof that it was the intent of Stonehenge’s builders to align the monument with the two solstices along a north-east/south-west axis. The sides of the stones that flanked the solstice axis were found to have been most carefully worked to form very straight and narrow rectangular slots. 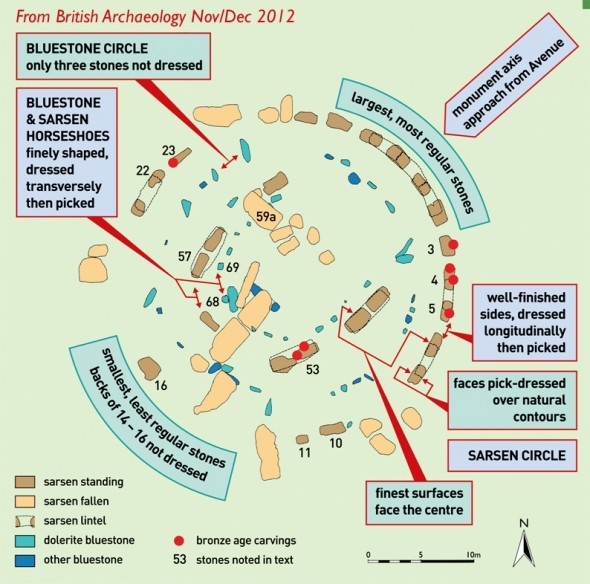 These stones include two of the north-east facing sarsens in the outer circle, the Great Trilithon in the inner sarsen horseshoe, and a now isolated upright stone in the south-west segment of the outer circle. Since all other stones have visibly more natural, less neat outlines, this strongly suggests that special effort was made to dress those that flank the NE/SW axis to allow a more dramatic and obvious passage of sunlight through the stone circle on midsummer and midwinter solstices. Laser scan of the Great Trilithon reveals its extremely straight, neat outline and smooth surface, compared with all the other trilithons. It suggests that Stonehenge creators made deliberate efforts to shape and dress it more carefully due to its special position on the solstice axis, just as they did for other stones that flank this axis. Analysis of the laser scan has also led to the discovery of many more prehistoric carvings, including 71 new Bronze Age axeheads, which bring the number of this type of carvings known at Stonehenge to 115. Susan Greaney, Senior Properties Historian at English Heritage, said: “We didn’t expect the results to be so revealing about the architecture of Stonehenge. It has given further scientific basis to the theory of the solstitial alignment and the importance of the approach to the monument from the Avenue in mid winter. 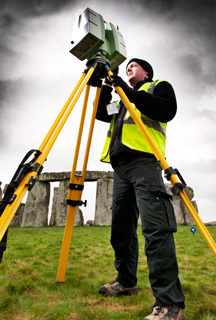 English Heritage commissioned the first comprehensive laser survey on Stonehenge in 2011. Archaeological analysis was then carried out to examine the high-resolution data that was produced for all the stone surfaces. It also confirms the importance of the prehistoric monument’s alignment on the winter and summer solstice. The largest, most uniform and most imposing stones, carefully shaped and dressed through hundreds of hours of work with stone hammers, were set where they would be seen first by people approaching the monument from north-east along the Avenue, a processional way that would have been particularly spectacular at the midwinter sunset. In an epic piece of work, the stones facing in that direction were laboriously shaped to appear straight and regular, their original rough brown surfaces hammered away, or pick-dressed, to expose the lighter inner layer of stone, which when newly worked would have shone in the sunlight. The gigantic lintels that bridge the uprights were also elaborately worked to even their size and height. In contrast, on the opposite side of the circle the builders only bothered to pick-dress the inner faces of the surviving uprights. The backs, they clearly reckoned, would never be studied in detail. Clive Ruggles, emeritus professor of archaeoastronomy at the University of Leicester, said it was already clear that Stonehenge was one of the earliest examples of a monument aligned on the winter and summer solstices. Some hollows, cracks and lines interpreted in the past as carvings have been revealed as natural features, but what astonished Susan Greaney, an English Heritage historian and expert on Stonehenge, is the extent of surviving tool marks. Long after the monument was built, when Bronze Age burial mounds rich in grave goods began to be scattered across the plain around Stonehenge, and the archaeological evidence suggests those who could make or trade in metal goods had an almost shamanic status, people carved little images of daggers and axes, many now invisible to the naked eye, into the stones. Scores more have been revealed by the scan, including 71 new axe heads, bringing the total to 115 – doubling the number ever recorded in Britain. “It is wonderful to have discovered so many more, but what is fascinating is that they are carved without regard to the importance or the siting of the stones – almost as if the people who carved them could no longer quite remember the significance of the monument and how it worked,” Greaney said. 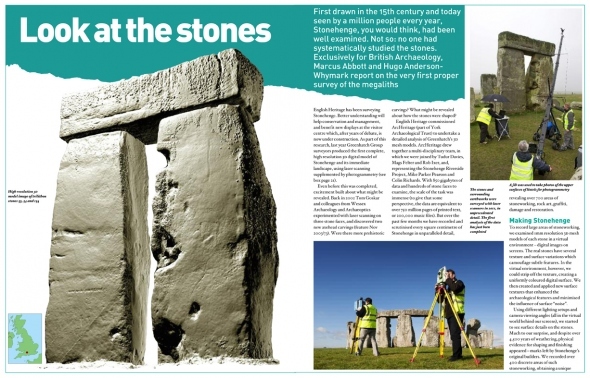 Writing about the project in the new issue of British Archaeology, Marcus Abbott, head of geomatics and visualisation for ArcHeritage, and Hugo Anderson-Whymark, an Oxford based expert on ancient worked stone, note that the 850 gigabytes of data covering hundreds of faces of the stones were equivalent to 750m pages of printed text or 200,000 music files. They processed the data digitally to strip away weathering and surface texture, and as well as revealing carved details, were able to show that some stones that now appear insignificant were originally much more imposing, but have either broken naturally or been quarried for building stone. 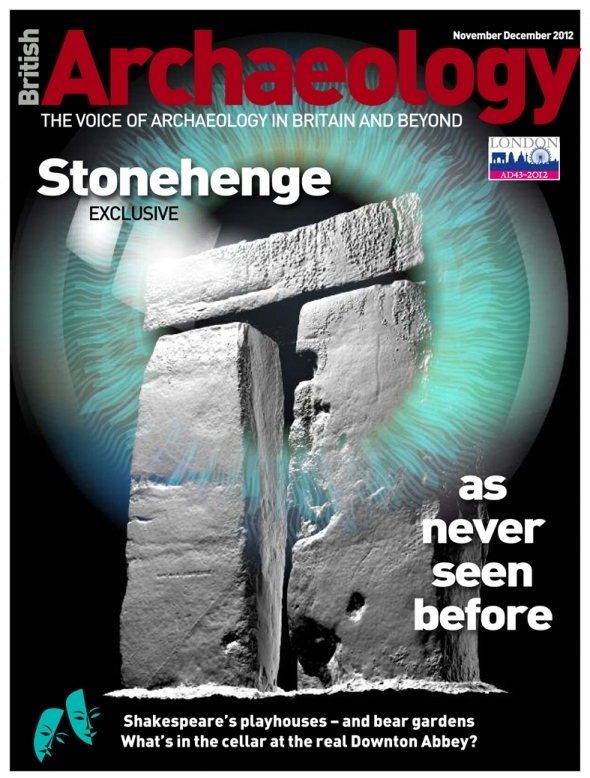 “Fallen stones were particularly vulnerable – the analysis suggests that six have lost tens of tons of stone – and as Stonehenge became a major tourist attraction in the 19th century visitors could actually hire chisels to hack away their own souvenirs. For Greaney their work answers one of the Stonehenge mysteries – but leaves another unsolved. Some had suggested because some stones are so much less imposing and others are missing, that Stonehenge was never finished. The Solstice connection. 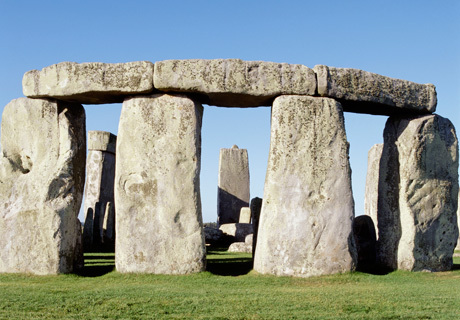 Laser scanning uncovers new Stonehenge evidence. English Heritage experts have used 3D laser scanning technology to discover new evidence of the importance of the two solstices to its creators. The laser scan has revealed significant differences in the way the stones were shaped and worked. These differences show that Stonehenge was not only aligned with the solstices, but that the view of the monument from the Avenue, its ancient processional way to the north east, was particularly important. To approach and view the stone circle from this direction means that the midwinter sunset had special meaning to prehistoric people, and that they made deliberate efforts to create a dramatic spectacle for those approaching the monument from the north east. The study also shows that the techniques and amounts of labour used vary from stone to stone. These variations provide almost definitive proof that it was the intent of Stonehenge’s builders to align the monument with the two solstices along a NE/SW axis. 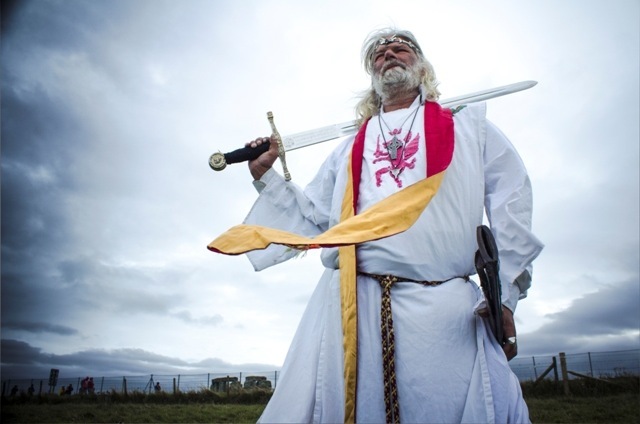 Professor Clive Ruggles, Emeritus Professor of Archaeo-astronomy at University of Leicester, said: “This extraordinary new evidence not only confirms the importance of the solstitial alignment at Stonehenge, but also shows unequivocally that the formal approach was always intended to be from the north-east, up the Avenue towards the direction of midwinter sunset. Analysis of the laser scan has also led to the discovery of many more prehistoric carvings, including 71 new Bronze Age axeheads, which bring the number of this type of carvings known in Stonehenge to 115.